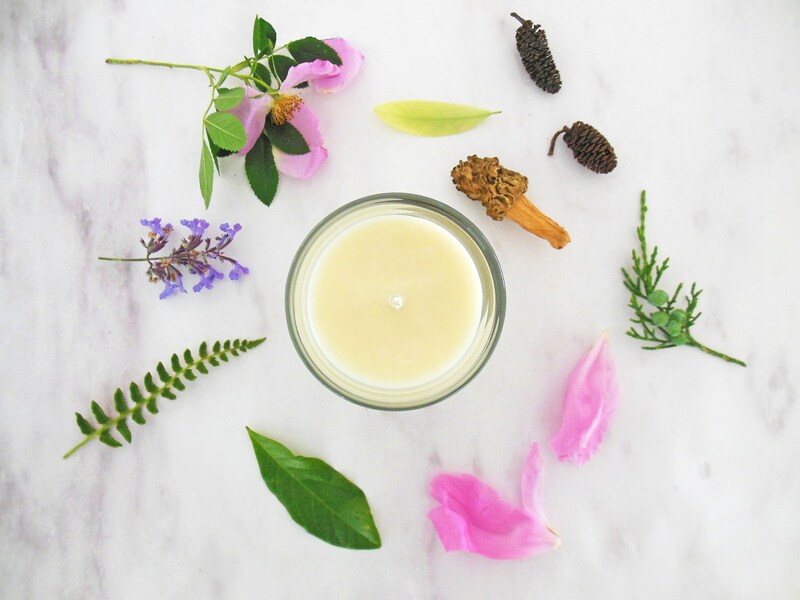 HENNY FAIRE Co.'s Magnolia + Lemon botanical candle is inspired the distinct citrus fragrance of the Magnolia virginiana, or Eastern Sweetbay. The synergy of heady white blossoms, bright lemon, and bay spice (just a smidge) in a creamy santal base is intoxicating. 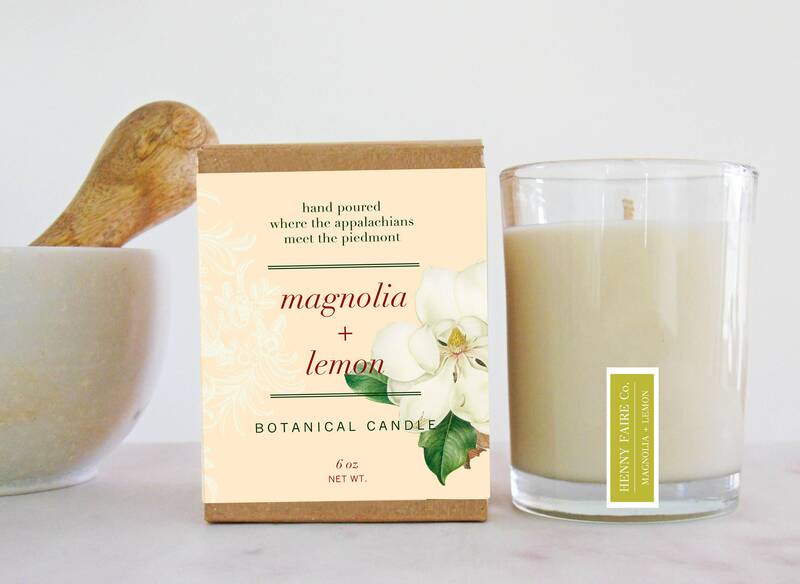 Get it now because, like the magnolia blossoms, this seasonal scent won't last long.